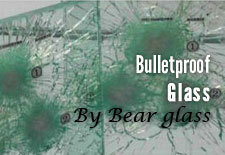 Glass Packing Cases | Bear Glass a full glass fabricator in USA. 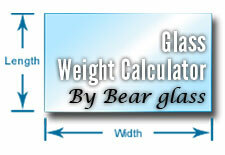 It is too difficult to carry a large glass sheet without breakage. That’s why it needs a glass storage box to move it from one place to another. 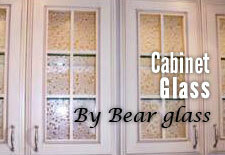 Bear Glass has established its competence not only in the production of different type glass works but also in glass supplying. 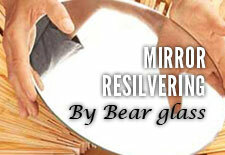 There are lots of different glass-packing cases those Bear Glass use. 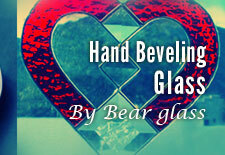 For the glass works that would be used as gifts, Bear Glass recommends tin or some hard packing cases which can protect the glass from any kind of hazard. Other custom packing cases too, those are used by Bear Glass, can assure you to have your glass product deliver just the way you wanted. After the design of each case, the glass has to be securely fitted into slats on the base and shock resistant foam and cardboard inserted between each piece. 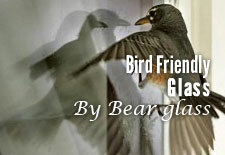 To transfer glass from one place to another, a perfect packing case is important to keep the whole thing intact. It could be a paper packaging box as a glass packaging case, could be a gift packaging box. 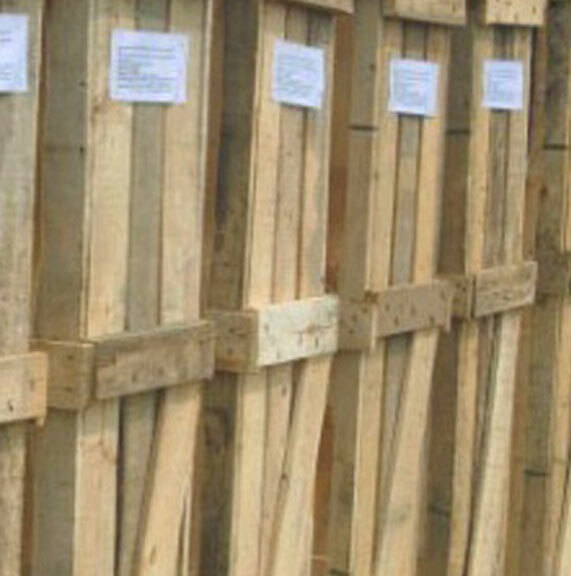 The main fact should be looked on is whether the container is able enough to protect the glass product. 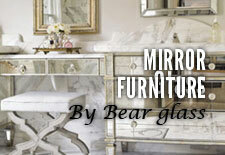 Bear Glass has proved its expertise not only in production of different glass works, but also in glass supplying.Bear Glass is aware of the fact that how much the customers trust on them and therefore Bear Glass is always ready to serve the best for them. 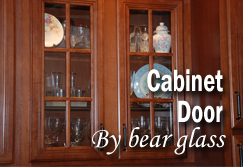 Bear Glass has its special glass delivery trucks which contain special glass packaging cases inside them for different glass products.